• ARM Cortex™-A9 processor provides unprecedented levels of performance and power efficiency. • Support 1080P Full HD video decoding, support most video formats. 1. How many channels come in this box? And do you provide us all the channels? And would you be providing us the channels forever or would we have to do it ourselves? All TV channels are from free network channels. 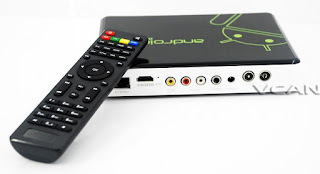 Any TV resources found from network, users can add by themselves and play freely,. 2.will these channels live stream ,or through internet? Some channels are live stream, some are video resources, just like “youtube”. 3. How many Arabia channels can you device receive? can you send me the list of the Arabia channels please? Our device can receive at least 200 HD Arabia channels. We will installed a part. And most of the channels can installed by customers according to their own needs . 4.Is it a learning remote control ? 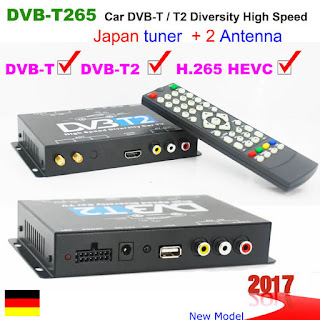 that can control both TV box and TV? Our standard remote control is not a learning remote control. If you need the remote control can control both TV box and TV, we can also provide. 5. We need to use this as PVR. Will it work.? Does it have an internal hard drive to record shows? Our product VCAN0590 has the PVR function when it receive DVB-T TV program. It has no internal hard drive, can record the program on USB only. 6. Does your IPTV box support HDMI-CEC? Yes. 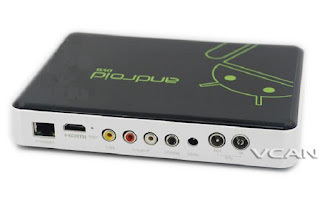 our IPTV box support HDMI. 7.Do you have air mouse /keyboard combo included in that pack? Our standard pack is not include air mouse & keyboard combo. But if you need, we can provide extra. 8. I want something same like zaaptv309,or 209 ready to plug and start watching any where in the world. Does your product support ? Yes. 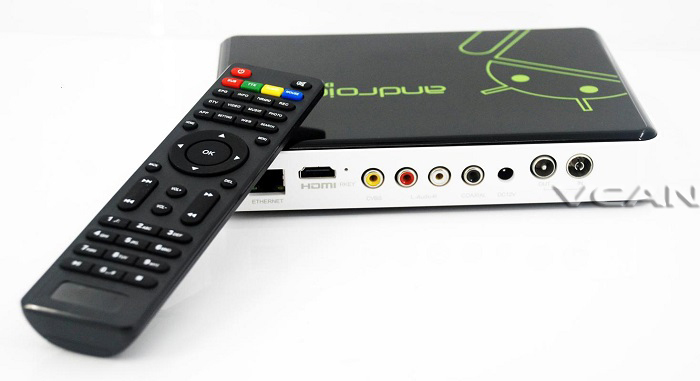 our IPTV box can receiving worldwide free network TV channels at any where . Customers can add more channels by installing app. Welcome you to order sample for test.